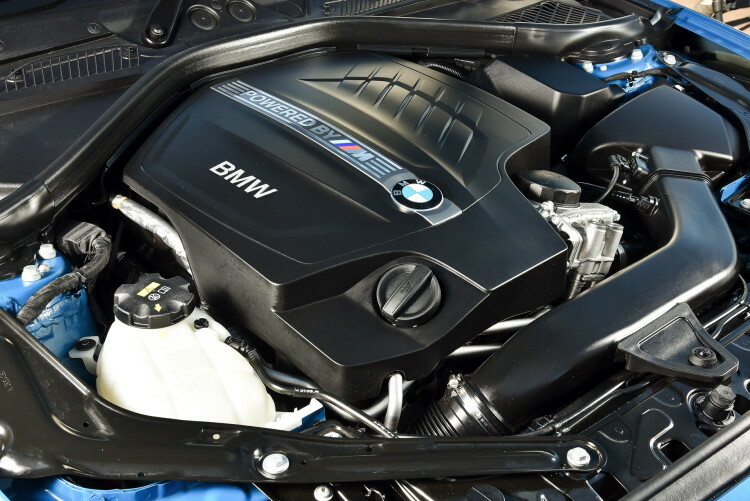 One of BMW enthusiasts favorite engines of the past decade is the brand’s N55 engine. 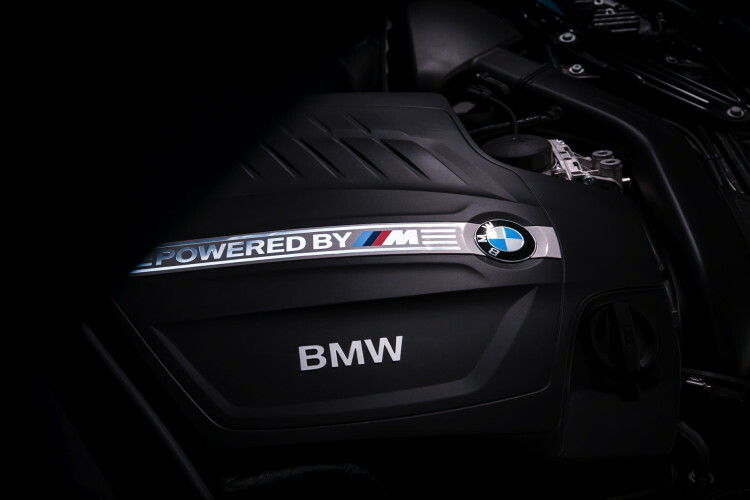 Powering everything from the BMW 335i to the F01 BMW 740i, the N55 was BMW’s go-to I6 engine, and for good reason.When it was release in 2011, the N55 engine won the Ward’s Auto Best Engine of the Year award for its class three consecutive years in a row. It was a sensational engine and, despite being all but replaced by BMW’s new and excellent B58, one that fans still adore today, in the BMW M2. One of the biggest reasons why fans love the BMW M2 is its engine. Unlike the S55 engine in the BMW M3/M4, the M2’s N55 feels like an old-school BMW I6 that loves to rev and makes a snarling, metallic noise as it does it. But to get the N55 up to snuff for M2 duty, the Bavarian brand had to breathe new life into it and it’s rather impressive to see what BMW has done to make the rather old engine new again. To give the N55 new purpose, BMW started from the ground up with it. Starting from the block and rotating assembly, BMW gave the N55 a forged crankshaft, forged connecting rods and newer piston rings. It also received a rehsaped oil pan and a new oil drain pump, to allow for better circulation during more extreme circumstances than it was normally put under. Additional oil coolers have also been fitted to insure that, during the sort of driving that the M2 is capable of, there’s no loss in power. “Because if your oil temperature and coolant temperature are running so hot, it’s inevitable to have reduced power. You can’t have that.” According to Jose Guerrero, BMW Product Manager for the M2. The M2 also gets a new exhaust manifold and intake plumbing for its N55 engine, allowing for better airflow. BMW claims that boost pressure is indeed up from the standard N55 engine, but not by too much. It’s not surprising, though, as there are people who can tune a standard BMW 335i’s N55 engine up to almost 400 hp with nothing but software tweaks. What BMW has done to the N55 for M2 duty is make it sturdier, more durable and more stable, as well as more powerful, to insure that it can take the sort of beating M2 owners will likely give it. As BMW fans, we love the N55 engine, in all applications. It was just such an incredible engine, one that was powerful, torquey, silky smooth and made a great sound. When the M3/M4 debuted the S55 engine, everyone was impressed by its power and performance, but disappointed that it lacked the character of the N55. With the BMW M2, the N55 lives on and proves it’s one of the all-time best Bavarian engines. The new B58 engine has a lot to live up to. Previous post TEST DRIVE: Litchfield BMW M4 Enhancements – From Four to ‘Phwooor’!